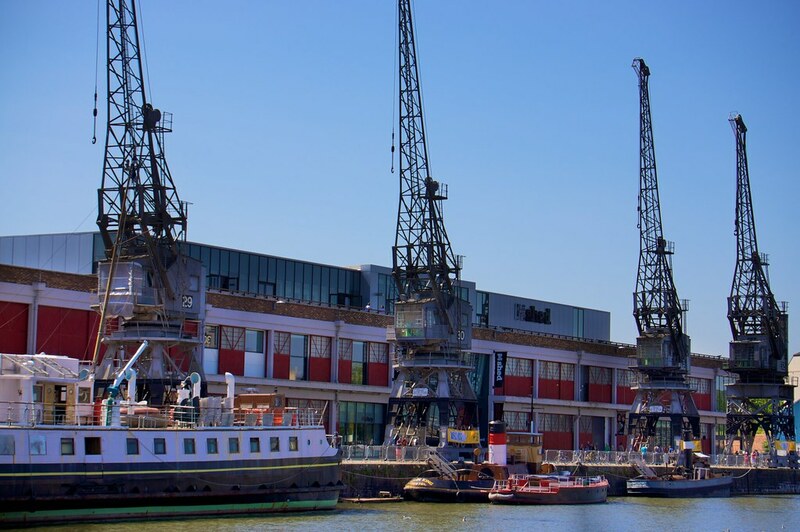 This year UXBristol will once again be at the fantastic M Shed in the heart of Bristol’s bustling harbourside. It’s within easy reach of Bristol Temple Meads station and there is ample parking nearby. For more information, see the map and directions on the M Shed website.